A Touch of Health, Inc. Established in 1990, A Touch of Health, Inc. is owned and operated by Shari Falcone, LMT. 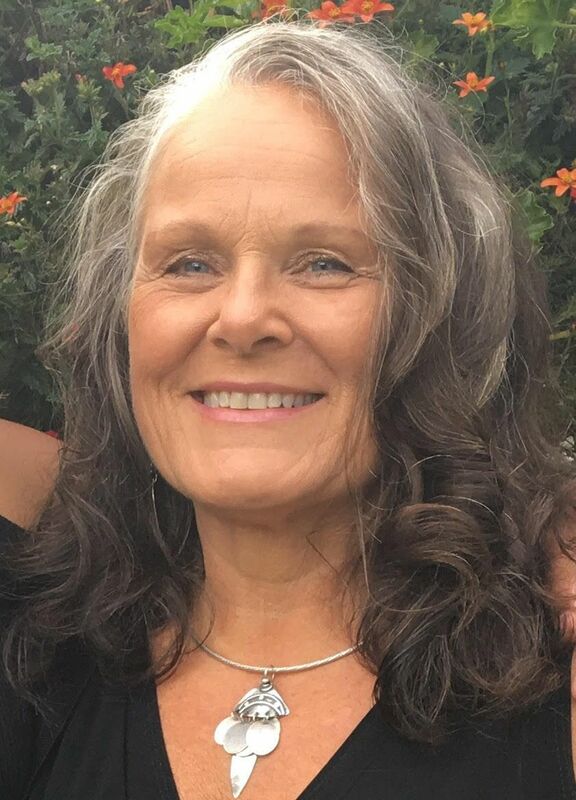 Shari is a 1990 graduate of Downeast School of Massage in Waldoboro, Maine, as well as a 1978 graduate of Westbrook College/UNE in Portland, Maine, with an associate in science and a degree in dental hygiene. Shari is a Maine, state licensed, massage therapist and an active member of the American Massage Therapy Association (AMTA). A registered caregiver with the Maine Department of Health and Human Services. This legally allows her to massage certified patients with cannabis infused oils for relief of pain, skin conditions, and general wellbeing. Shari practices Therapeutic Massage and Access Therapy in her office at 286 Main Street in Winthrop, Maine, and specializes in chronic pain therapies. She will also travel to Portland, Lewiston, Augusta and Waterville Maine areas for Chair Massage events. With over 25 years of experience, Shari can customize your massage needs!